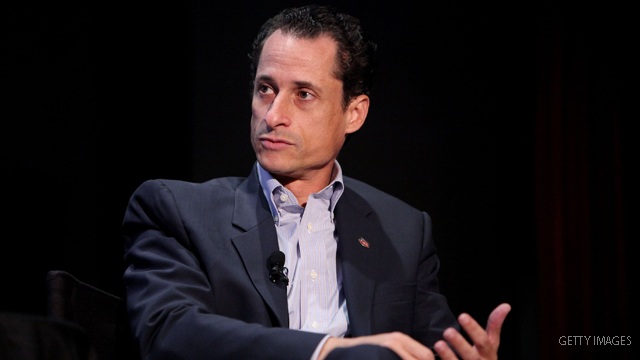 (CNN) - Police in Delaware have closed an investigation into contact between Rep. Anthony Weiner and a teenager, and have not found anything to pursue, C. R. McLeod, spokesman for the New Castle County government, told CNN Sunday. The family of the 17-year-old says the contact was online via Twitter, and the tweets "were not salacious or in any manner inappropriate." No photographs were ever sent to her, an attorney representing the family said in a statement Sunday.